The Foundation’s logo, is a familiar sight in medical schools and centers throughout the country and abroad. 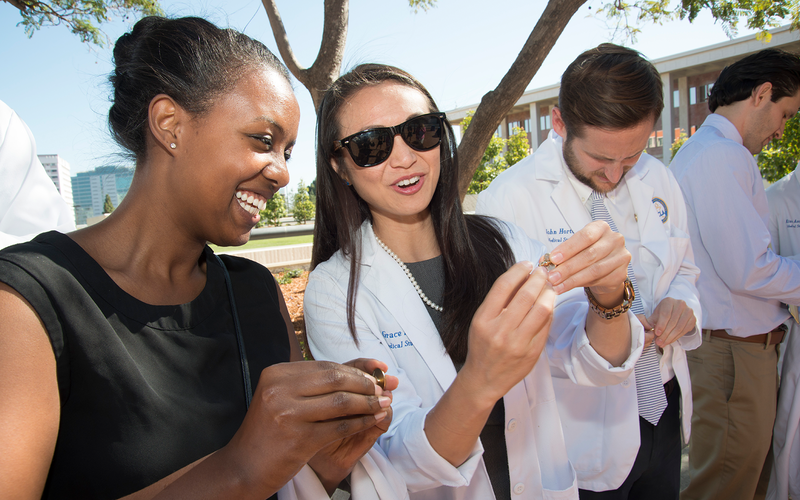 In 2015, the David Geffen School of Medicine at UCLA established a chapter of the Gold Humanism Honor Society (GHHS). 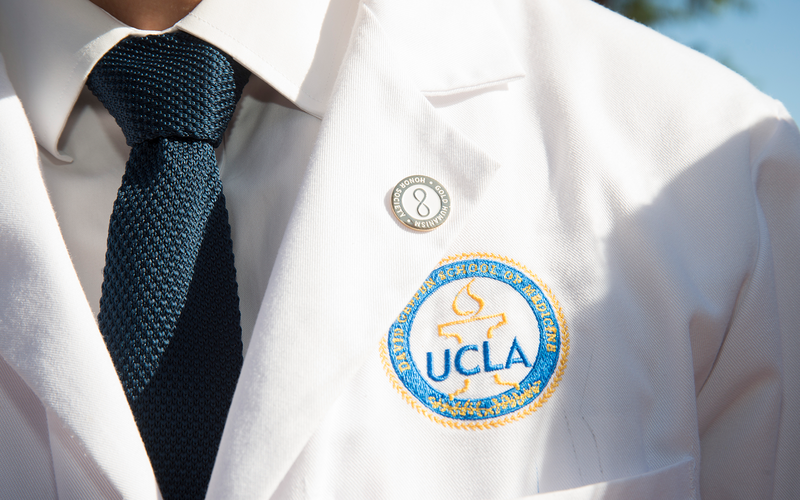 The GHHS is a signature program of The Arnold P. Gold Foundation, which seeks to elevate the values of humanism and professionalism within the field of medicine and its constituent institutions. The mission of the GHHS is to recognize individuals who are exemplars of humanistic patient care and who can serve as role models, mentors, and leaders in medicine. The Society currently has over 22,000 members in training and practice. 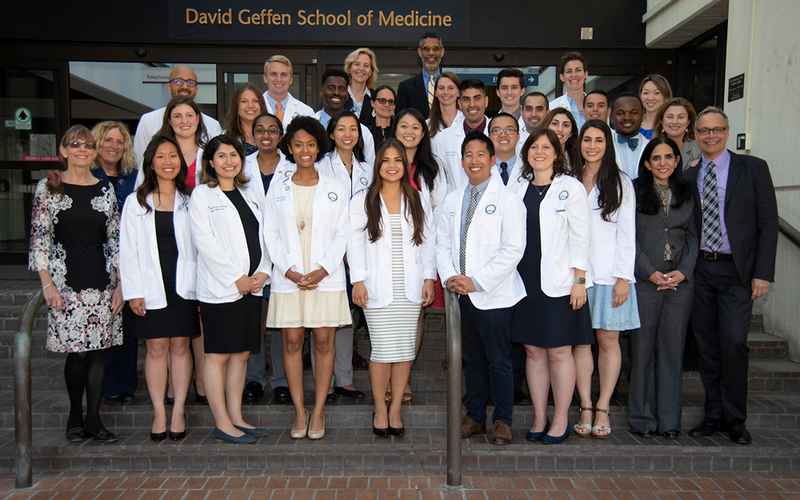 The David Geffen School of Medicine at UCLA Chapter of the Gold Humanism Honor Society recognizes senior medical students, residents, and role-model physician teachers for "demonstrated excellence in clinical care, leadership, compassion and dedication to service." GHHS serves as a steadfast advocate for humanism through a variety of activities for students and healthcare professionals. 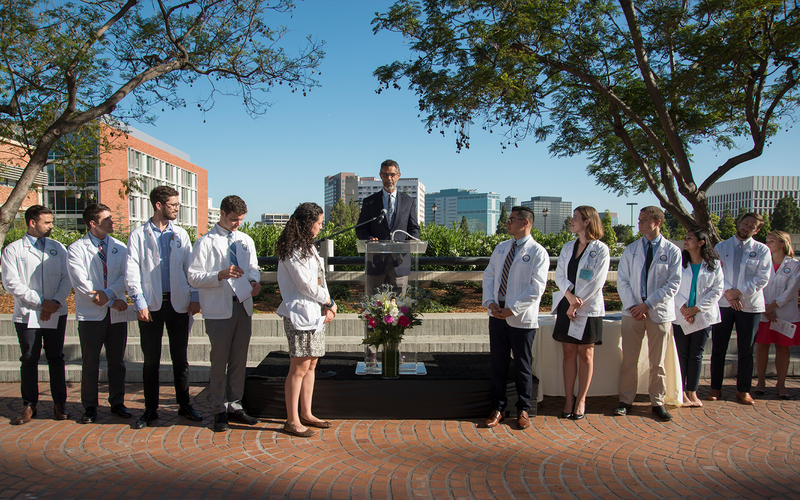 The Gold Humanism Honor Society Medical Student Induction Ceremony.